We are proud to announce Bournes Moves has recently received ISO 14001 certification for our environmental management system. We recognise that as a company in the removals and storage industry, operating lots of vehicles and using packing materials our activities have an impact on the environment. As a company we want to make sure we work together to reduce any negative impact we have to play our part in protecting what we leave behind for our children and for theirs. A certified environmental management system helps us to identify risks, manage them and monitor and control our environmental performance organisation wide. Like all ISO standards there is a big focus on continual improvement in everything we do. 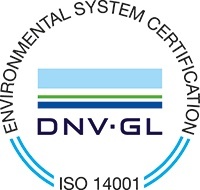 Whilst ISO 14001 certification is not required for our company we believe this demonstrates further to our customers why they can trust our company, and to our employees that the efforts they make in the way in which they work is making a real difference. How are Bournes committed to reducing their environmental impact? Good environmental management is one of the most important priorities of modern times for our business and we are determined across our organisation to be a responsible company and member of the community. We are working hard to reduce or eliminate wastes of all types including water and energy, at the source or by our usage practices such as maintenance and facility processes, use of materials, conservation, recycling and re-use. As a company heavily involved in transportation we recognise that the environmental impact of the emissions from the vehicles we operate and we encourage a number of initiatives to reduce our impact including efficient transport planning, utilisation of intermodal transport and investing in cleaner more environmentally friendly vehicles as part of our replacement policy. As a company involved in extensive use of packing materials we recognise our activities have a direct, measurable impact upon the environment and strive to recycle or reuse materials wherever possible. 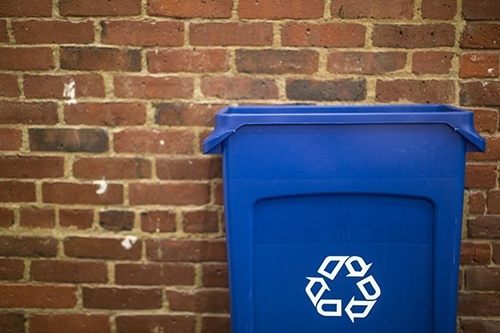 We aim to reduce our environmental impacts through the materials used in delivering our services, including encouraging reduced use of paper for printing in our offices and use of recycled or reusable packing material and methods where appropriate. If you would like to find out more about our Environmental Policy please contact us. Find out more about all Bournes Quality Accreditations.